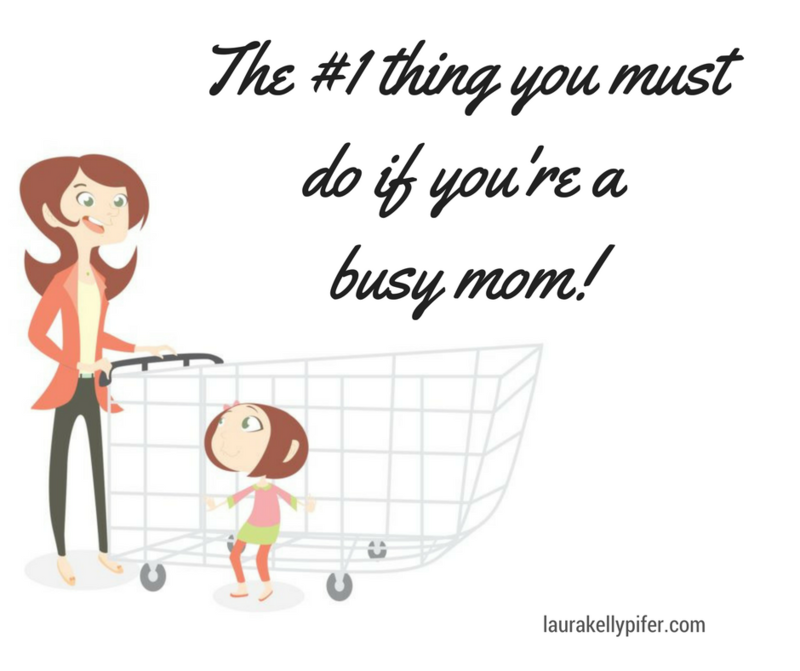 If You're A Busy Mom, Read This. - Tips and tools that add value to your world. To give you balance and to make you feel good. You can use these in life, business or both. Okay momma, this message is for you. Being a mom myself, I know how easy it is to put ourselves last. I’ve done it. Many, many times. We get so busy taking care of everyone. There’s only so many hours in a day to try and get everything done and it can be overwhelming. It’s then that we end up tired, stressed and frustrated because we’re not where we want to be with our own goals. It could be health goals, business goals. or just personal goals we have set for ourselves. For me, the change started when I started putting systems in place that allowed me to start stepping away from the day-to-day things (and people) too, that did not make my heart happy. I began to delegate tasks, I began to set boundaries with toxic people and I took action, even if it was a baby step verses trying to have everything perfect before I started on a task or project. I also reached out for support and encouragement. It’s okay to do that…it doesn’t mean we are weak. It actually makes us stronger. If you’re reading this, then I know you are just like me! I’m here to tell you that you CAN achieve great things and live the GOOD life! The impossible can be the POSSIBLE. I believe in you. Please don’t hesitate to reach out if I can help in any way.